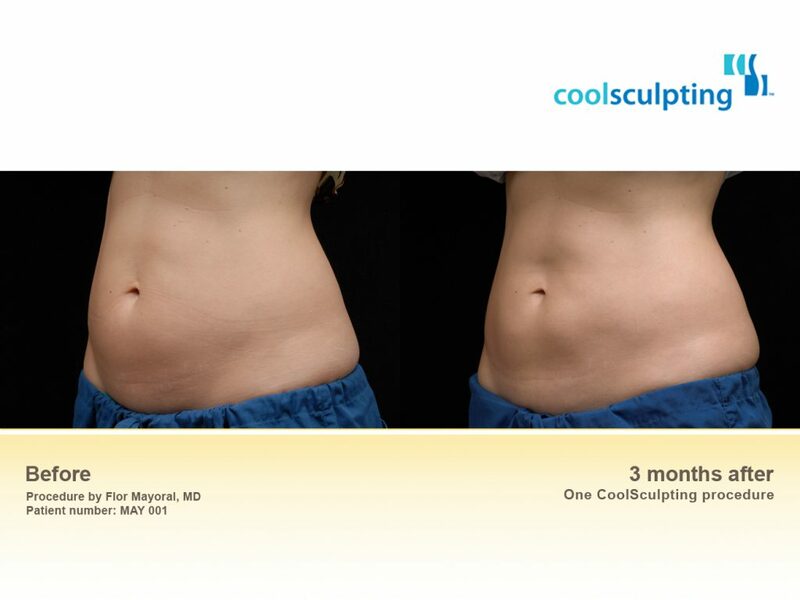 CoolSculpting® is designed to eliminate targeted fat cells without causing auxiliary damage to the surrounding tissue. 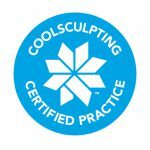 The CoolSculpting® device is pressed against the area targeted for treatment, which initiates an inflammatory response. This ultimately helps break down the fat cells, which are then filtered through the liver and leave the body over a period of several weeks.  Most patients are able to see noticeable fat reduction in about two to four months.  There is little to no downtime associated with this procedure, so patients often return quickly to their normal daily activities. As with any of our procedures, Dr. Copeland will evaluate your medical history and perform and examination prior to your treatment to ensure CoolSculpting® can meet your expectations. 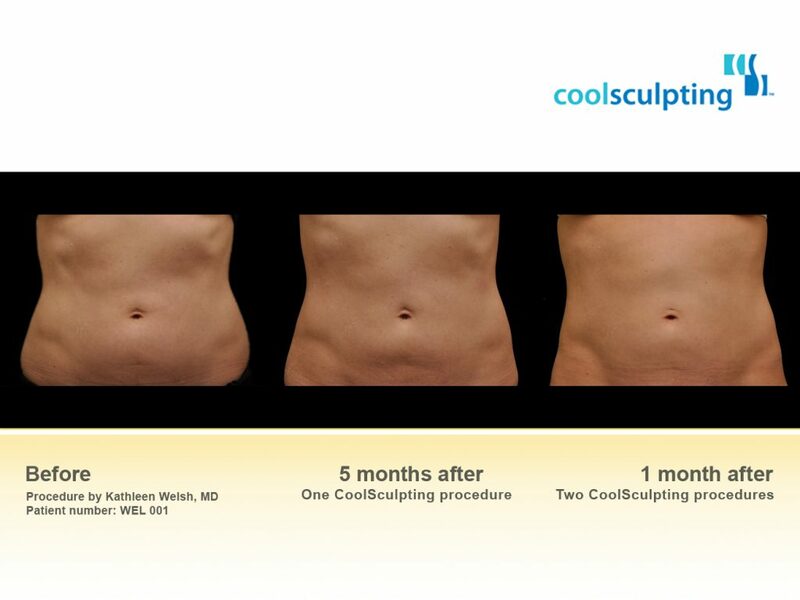 Please contact our practice today to set up your CoolSculpting® consultation.